Walk With Me, a cinematic journey into the world of Vietnamese Buddhist monk Thich Nhat Hanh, will premiere in New York on August 18 at The Rubin Museum of Art. Screenings will be held through August 26, followed by the film’s nationwide release in theaters across the United States. 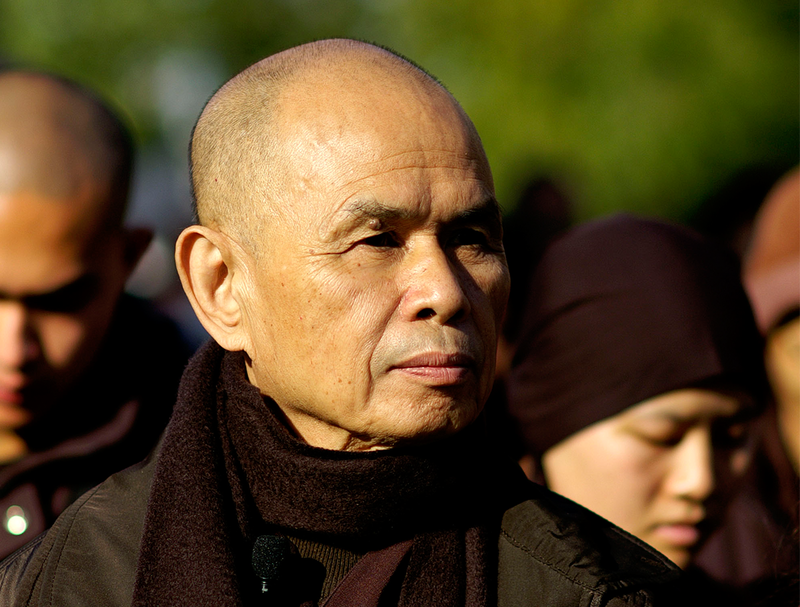 The film, directed by Marc J. Francis and Max Pugh, was filmed over three years at Vietnamese Buddhist monk Thich Nhat Hanh’s Plum Village monastery in rural France. The documentary visually explores monastic life, with insights from Thich Nhat Hanh’s early journals read by actor Benedict Cumberbatch. The film received its world premiere at the 2017 South by Southwest (SXSW) Film Festival in March. Screenings at the Rubin on Friday August 18, and Saturday August 19 will be followed by a Q&A with filmmakers and monastics from Plum Village.